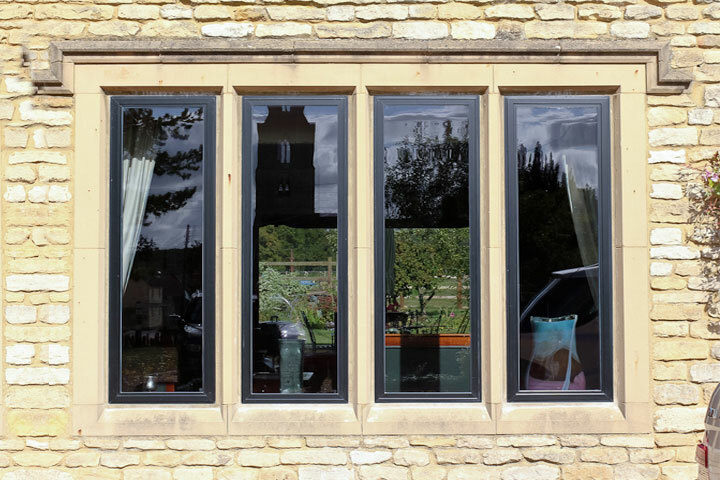 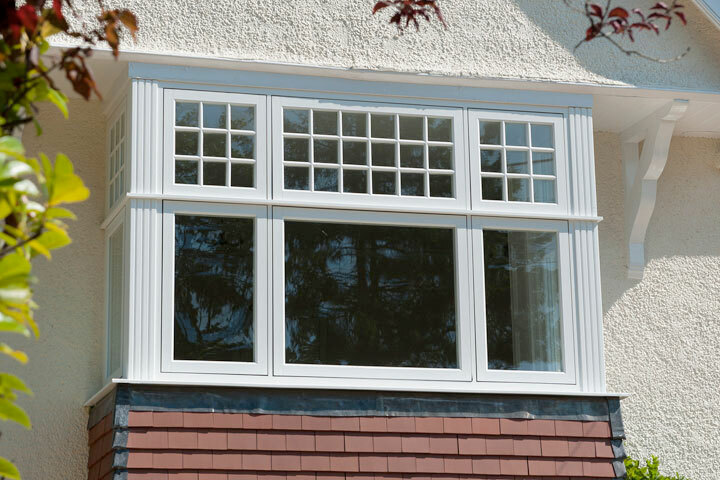 Double Glazed UPVC, Aluminium and Timber Windows From Headstart Home Improvements are very Energy Efficient as Standard. 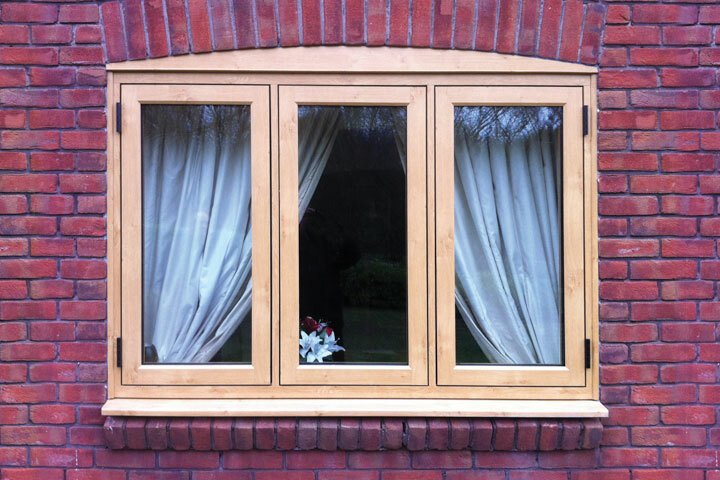 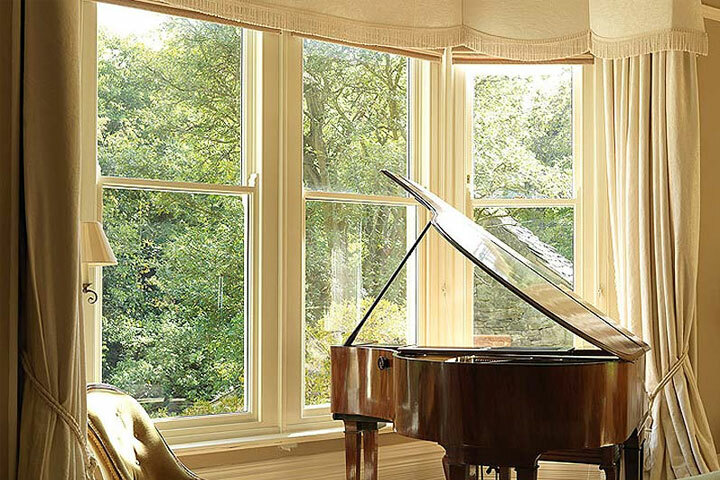 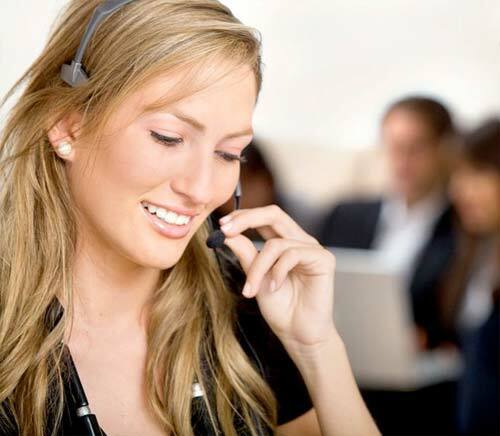 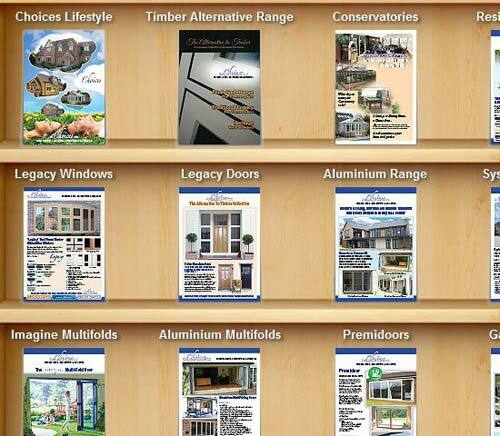 We promise a friendly and professional window fitting service across Reading, Slough and Basingstoke. 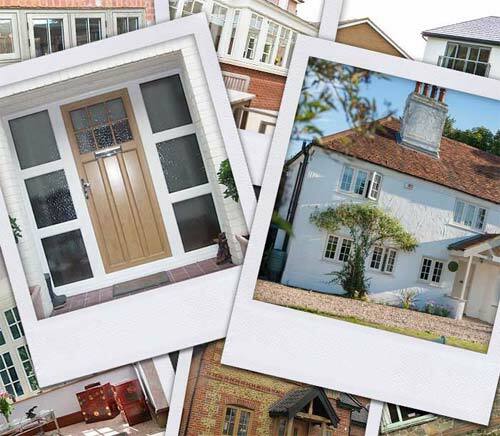 From classic traditional styles to modern contemporary styles you can be sure that with Headstart Home Improvements you will get exactly what you want to enhance your home.